DAVID LE/Staff photo. 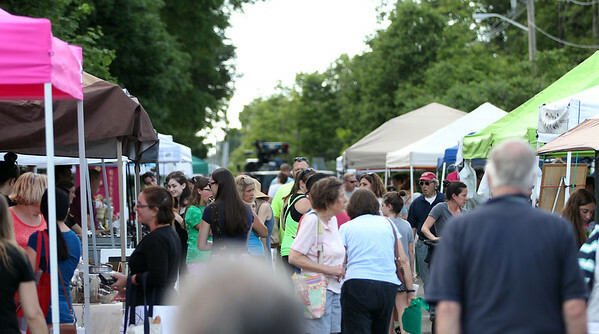 Danvers Farmers Market is open every Wednesday from 4pm until 7pm. 6/15/16.